Happy Thanksgiving. 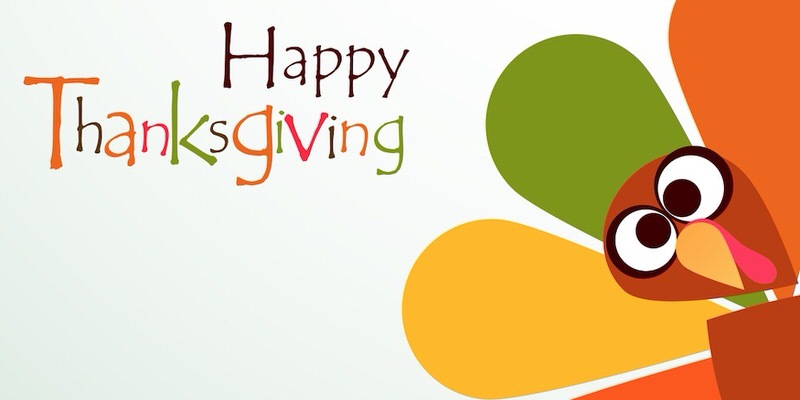 Here’s hoping everyone enjoys the turkey, dressing, and all the other amazing treats today. But more than anything, hoping this is a day for us to stop and be thankful. Paul reminds us in Romans 1:21 that at the core, the problem in our humanity is that we did not honor God and give thanks for the abundant gifts He has given to us. So, let’s make sure we stop today to give thanks to Our God and the Lord Jesus. This is a prayer from The Valley of Vision, which is a book of prayers written by the Puritans. Consider reading this at your meal. O My God, Thou fairest, greatest, first of all objects, my heart admires, adores, loves thee, for my little vessel is as full as it can be, and I would pour out all that fullness before thee in ceaseless flow. I love thee above the powers of language to express, for what thou art to thy creatures. Increase my love, O my God, through time and eternity.